Students at Yarra Hills can choose between two languages, German and Italian, both of which are offered at beginner’s level. Students with prior experience will be extended in the depth of understanding for each topic. Themes taught in both languages aim to provide students with concrete skills to talk about themselves and the world around them, whilst being provided opportunities to explore the culture of each language. Further information about each language is available in the language tabs on this page. The Italian course at year seven aims to introduce students to the Italian language and Italy’s culture. We begin the year covering units that introduce greetings and basic Italian vocabulary. As the year progresses students will be able to introduce themselves and describe their surrounding through the introduction of new vocabulary and the use of adjectives and verbs. From a cultural prospective students will be comparing life in Italy to life in Australia. They will have the opportunity to create a cultural assignment that will allow them to visit the many wonderful and interesting sights that Italy has to offer. 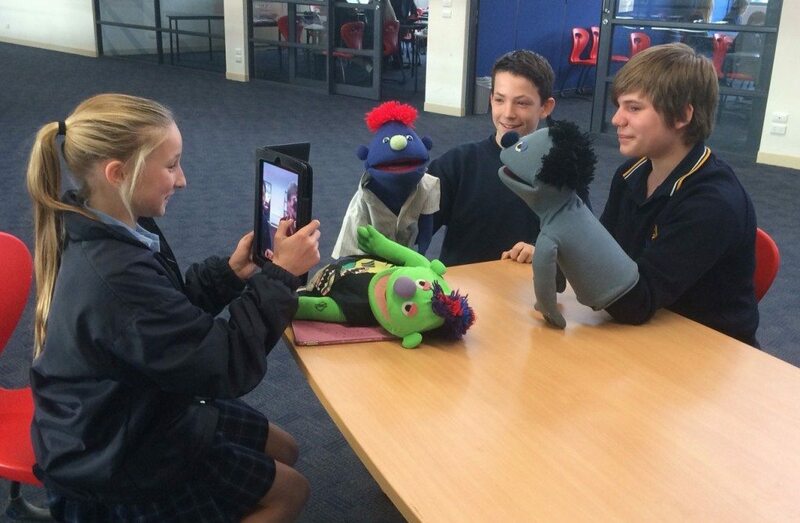 A creative and engaging approach, using puppets, vocabulary games and ICT are used in classes to engage students to and to give them the confidence to continue with their language learning. The Italian course continues in Year 8 with an extension of existing vocabulary and grammatical content covered in Year 7. We focus on topics such as the introduction oneself, family life in Italy, school life in Italy, cultural diversities and the importance of food in the Italian culture. They will have the opportunity to create a cultural assignment that will allow them to compare cities and cultural festivities in Italy to those in Australia. 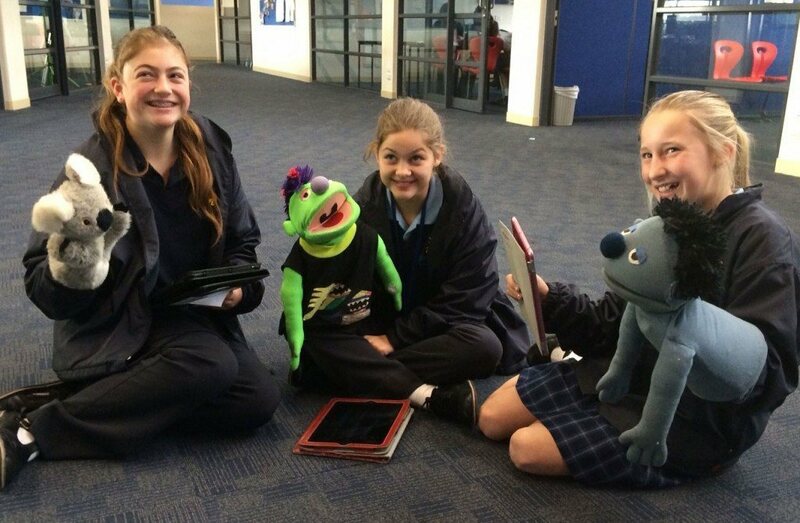 A creative and engaging approach, using puppets, vocabulary games and ICT will allow students the confidence to further develop their skills and love for the language. Italian becomes an elective unit at Year 9 and further information can be found in the Elective Handbooks. The German course at year seven aims to introduce students to the German language and culture. We begin the year covering units that introduce greetings and introducing oneself. As the year progresses, students expand on the way they can not only introduce the self and others, they begin to describe the world around them. Topics on schools, hobbies and family allow them to expand their vocabulary and develop their language skills. 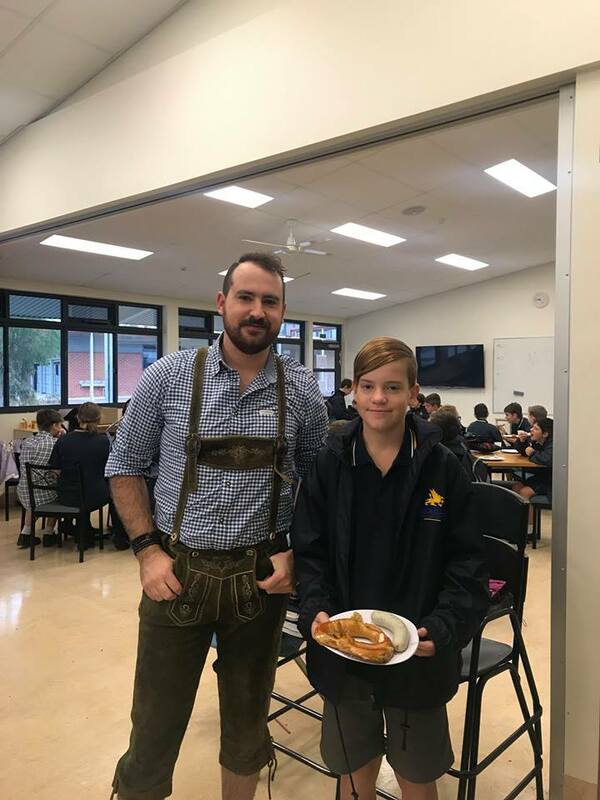 From a cultural perspective, students investigate where German is spoken, and begin to compare German and Australian life through investigating a city in Germany, Austria or Switzerland. Students further unpack how German speakers have positively impacted the world around us. A combination of interactive activities, authentic texts and ICT allow students to engage with the content and have the confidence to further continue with their language learning. The German course continues in Year 8 aiming to build on content from the previous year. 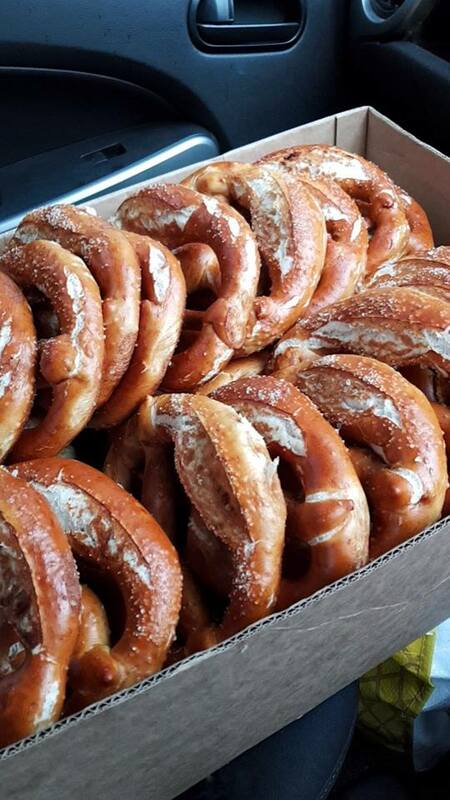 We focus on topics such as fashion, animals and home life, whilst also investigating German cuisine. Students unpack further comparisons of life in Germany and Australia and begin to investigate aspects of German history. Language topics on fashion, food, animals and home allow students to extend their existing knowledge, but also introduce fundamental grammatical structures required for future language learning. 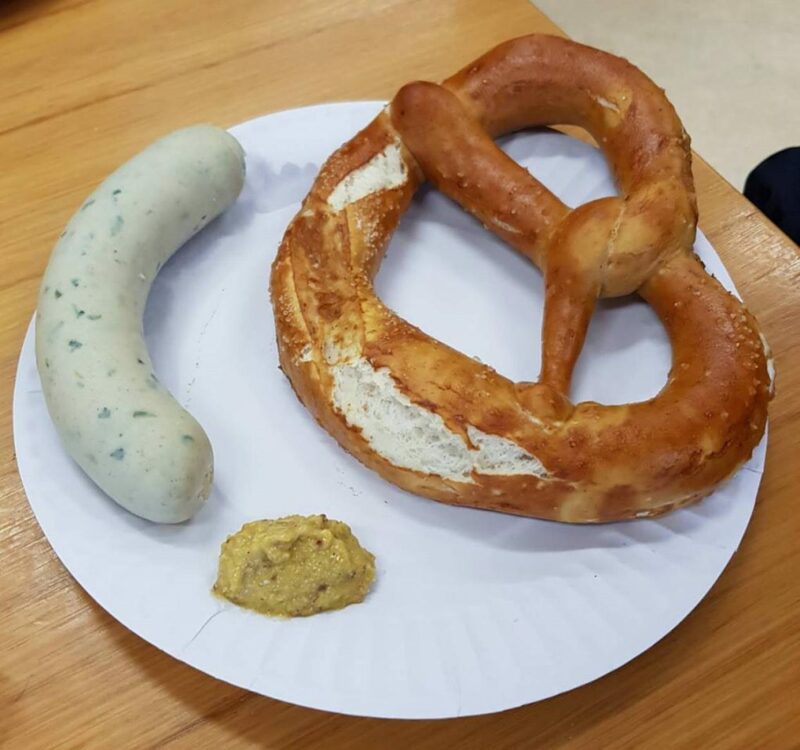 We investigate German cuisine through comparing breakfasts in Australia and Germany, and students partake in a traditional Bavarian Breakfast. Students will have the opportunity to complete an inquiry task, investigating how their life would be different if they lived in Germany. This open-ended task allows students to further knowledge in aspects they are interested in, and unpack cultural knowledge on topics such as sport, food, festivals, clothing, holidays, transport and school. Students also begin to research into German history, with a cultural task on the Berlin Wall (1961-1989). A combination of interactive activities, authentic texts and ICT allow students to engage with the content and have the confidence to further continue with their language learning. German becomes an elective unit at Year 9 and further information can be found in the Elective Handbooks.